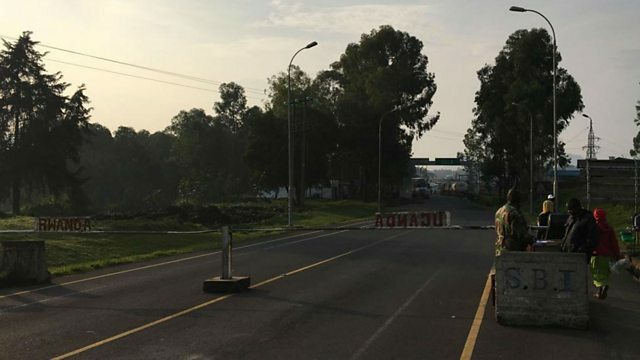 The tension between Uganda and Rwanda has taken a more political twist one week after transport and trade were disrupted at a border crossing officially because of construction work on the Rwanda side of the border. The BBC's Catherine Byaruhanga is at the Cyanika border border in south western Uganda. What might Bashir's downfall mean for peace in South Sudan? "We need to push altogether to move towards peace"